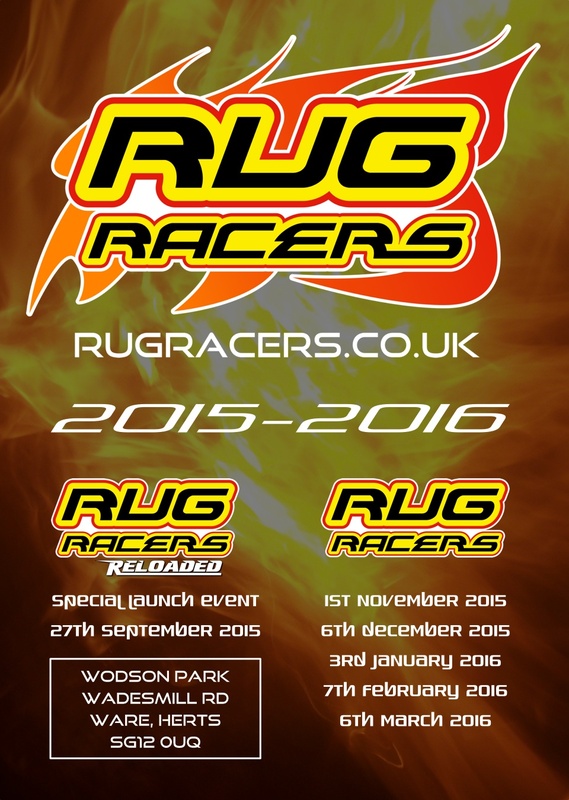 Booking in for Rug Racers Reloaded will open on 28th August 2015 at 8pm. 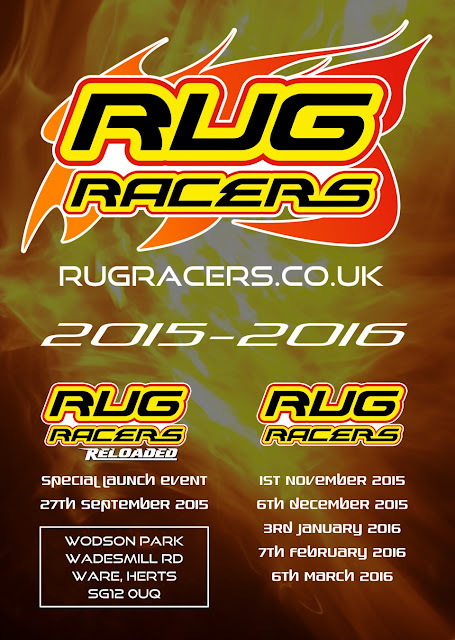 Booking in for Rug Racers 2015-2016 will open on 2nd October 2015 at 8pm. Mark the dates to avoid disappointment! Booking in is via centralbooking.org, click on the Rug Racers banners on the CB homepage for the details. Entry fees are be £13.00 per class for adults and £10.00 for children 13 years and younger.